Whenever I’m feeling harried, confused, or unsure what to do next, I imagine myself floating down a lazy river on an inner tube. This reminds me to lean back, relax, and let Life take me where it wants me to go. As I release my tension, frustrations, and confusion, I’m more aware of the sounds, aromas, sights, textures, and other sensations in the here and now. As I open to the gift and wisdom of the moment, sometimes I am rewarded with an insight that then leads me to the next step. 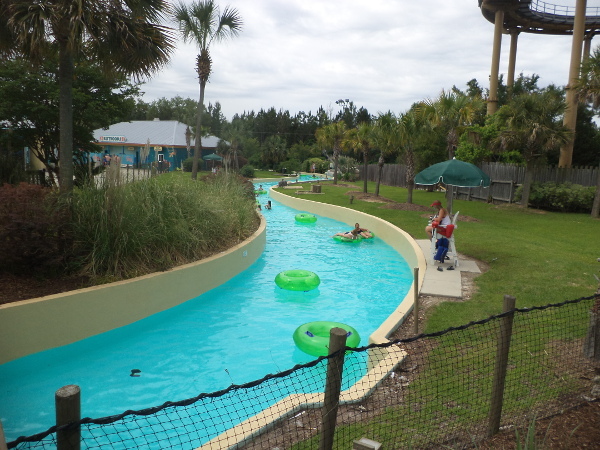 I’ve also found that repeating the words “lazy river” to myself helps me stay calm when things are going haywire at work or at home. 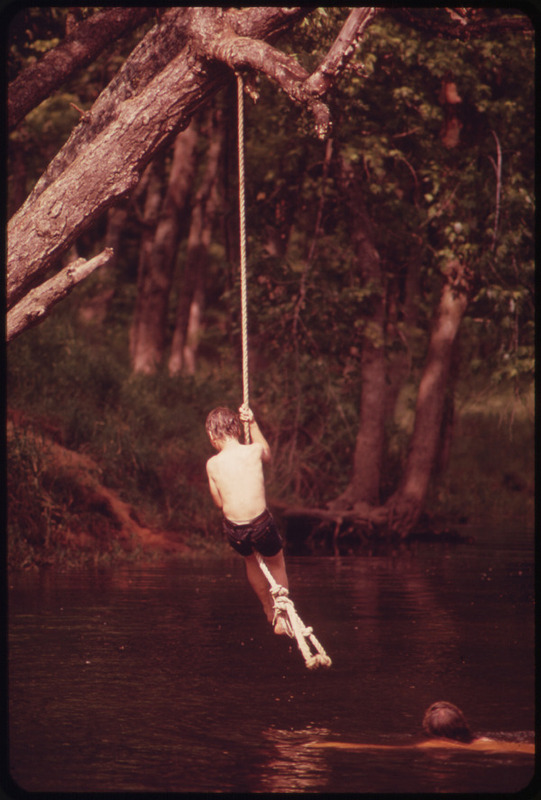 Your homework today is to take your time imagining floating down a lazy river. Get a solid picture of it in your mind complete with the sounds of the water gently lapping at the shore and perhaps a few birds chirping in trees beside the river. Is the scent of flowers filling the air? Is a slight breeze playfully tousling your hair? Imagine the scene with as many of your senses as possible. Make this lazy river your own! Use this image as often as you need to when you’re feeling stressed. Previous PostThank You.Next PostWhat Now?